Hammond Castle Museum in Gloucester was the PERFECT venue for this Game Of Thrones Xfinity Watchathon Watch Party. We'd never been there. This was the most amazing Comcast Xfinity event we have ever been to. The catering was first class. There could have been over 100 candles in the great room where we had dinner and watched the premier episode. 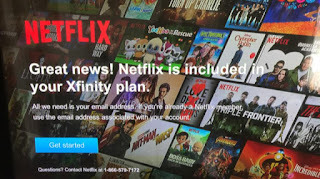 I just signed up for a new Xfinity plan where Netflix is included. 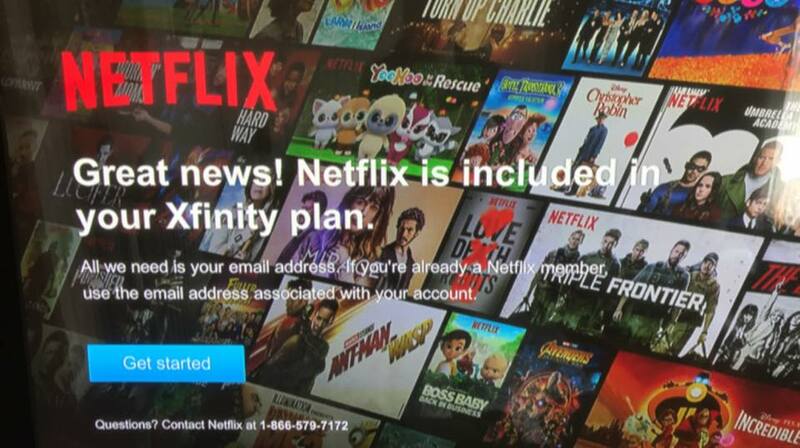 No more monthly payments to NETFLIX for their Standard plan with HD quality, saving $12.99/month. Just removed the monthly fee of $7.95 for my Xfinity cable card that was supporting my Tivo. I've switched over to Xfinity X1 as my DVR. Goodbye TiVo. It was nice. You don't need a cable card to watch your recorded programs. 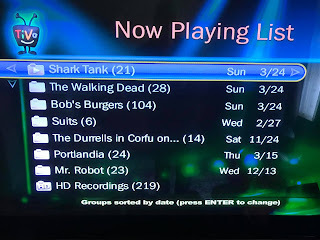 One thing that kept me from getting rid of TiVo was the accumulation of unwatched shows I have on there. Good shows. So after watching our last, TiVi recorded, must see episode of that lawyer show Carol likes, and confirming that a good amount of the other shows are available ON DEMAND at Xfinity, I canceled the cable card. I removed the cable card to drop it off at an Xfinity store. The TiVo then said, "Hey. You removed my cable card! How are you going to watch TV?" The TiVo then asked me how I wanted to proceed, so I selected to get my program information from the INTERNET, and my TV SOURCE would be from an OVER THE AIR ANTENNA. The TiVo then scanned for available stations, and downloaded program information for those that it found. NOTE: I don't have an antenna, and I'm not going to get one. 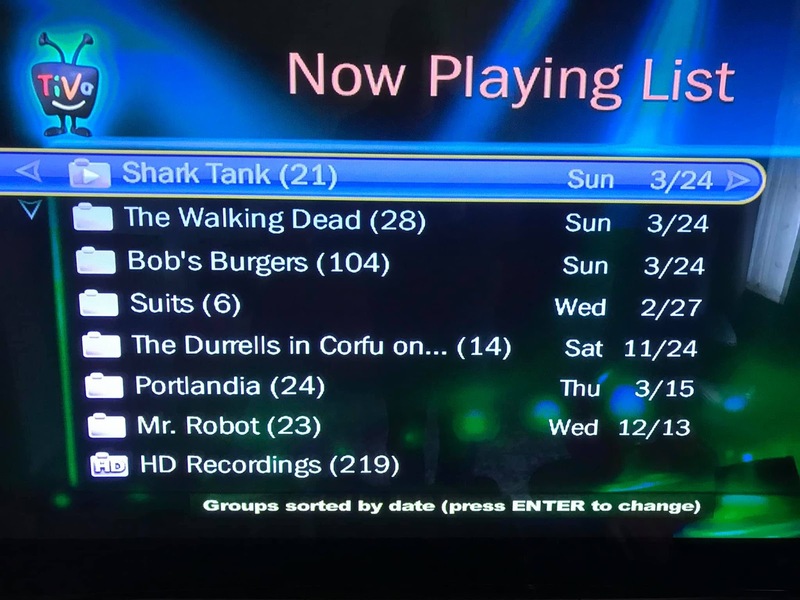 After TiVo did all this, I clicked over to my recorded programs and they were still there, and I have access to them. So the answer to the question is: YOU DON'T NEED A CABLE CARD TO WATCH YOUR RECORDED PROGRAMS.